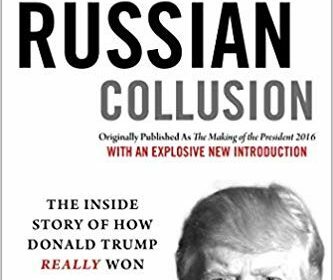 In the 1960s and 70s, political consultant Joe Napolitan, worked for famous leaders including John Kennedy, Lyndon Johnson, Hubert Humphrey, Milton Shapp and Mike Gravel. 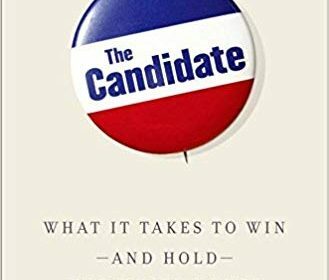 In this fascinating memoir, Napolitan takes a look how candidate win. 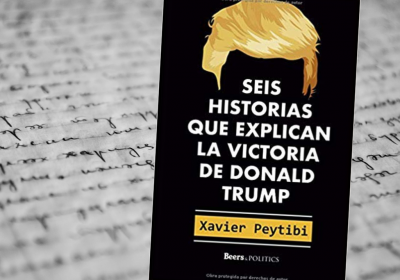 He highlights the use of mass media, foreseeing the power of television in successful political campaigns. “The issues don’t mean a hell of a lot,” he observes. Napolitan makes clear that the idea of “selling” candidates is a misnomer. Instead, he says those who win elections have personalities that make for “instant involvement” with viewers and listeners. 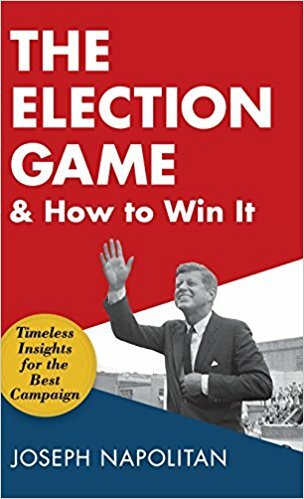 Though it’s not a handbook, Napolitan says The Election Game and How to Win It will be used as such by candidates, managers and pollsters, as well as political historians. Drawing on his personal experience, Napolitan provides an insightful and engaging look into successful campaigns.